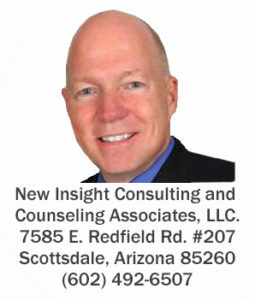 About Me – New Insight Consulting and Counseling Associates, L.L.C. Finding peace, clarity and happiness isn’t easy when life brings confusion, pain, loneliness and disconnection from yourself and others, and I want to help. There is hope for change. I know because I’ve been through struggles too, and because you are reading this now I believe this is your time to reach out and claim your inner power and authentic self waiting to bring you joy. To assist in your journey, I use experience and training I receive as a therapist at The Meadows, a world-renowned treatment facility for anxiety, depression, addiction, trauma, codependency and relationship issues. I’m people centered, and use Somatic Experiencing for trauma and nervous system regulation, along with EMDR and Post Induction therapy, Inner Child, Gestalt, CBT, DBT, ACT, Mindfulness, Experiential, Psychodrama, and other techniques to help people from around the world suffering from depression, anxiety, addictions, compulsions, codependency and more. I believe in and support 12 step programing, including, AA, NA, SA, OA, EA, Ala-non, Coda, ACOA and others. I specialize in individual, group and family systems therapy using Pia Mellody’s Model Of Emotional Immaturity. In a safe environment you will have opportunities for connecting your present, past and future in a manner that offers you awareness and empowers healing and fulfilling growth. You are no longer alone. 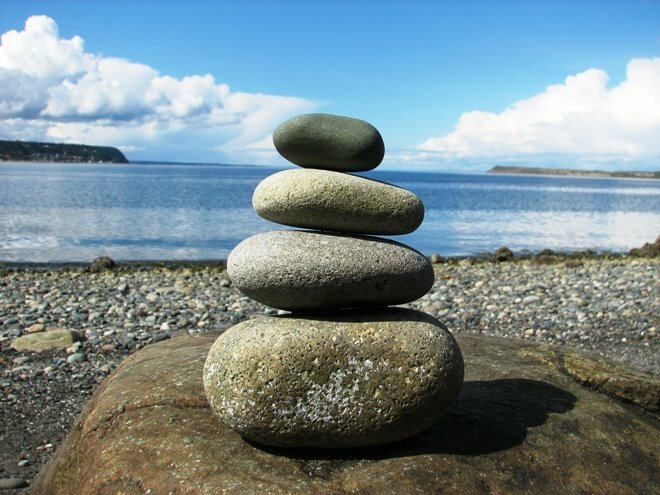 To learn more about SOMATIC EXPERIENCING therapy and how it may benefit you Click, here. Click here, or call (602) 492-6507.